Local businesses are in a unique position when it comes to advertising online. They have very tight restrictions on geographic targeting, small audience sizes and often have tight budgets, too. For several years, search advertising has been a huge asset for local businesses with the ability to bid on high-intent keywords within specific geo-targets. 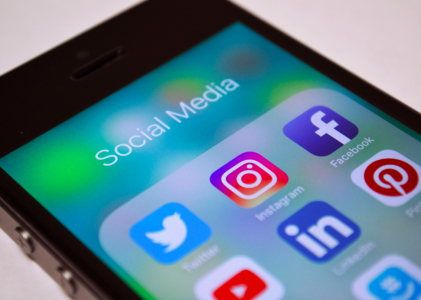 Then social media showed up and local businesses were quick to set up a social media presence and engage with their customer base on those channels. However, the ability to target net-new customers with social advertising was a bit of an enigma. 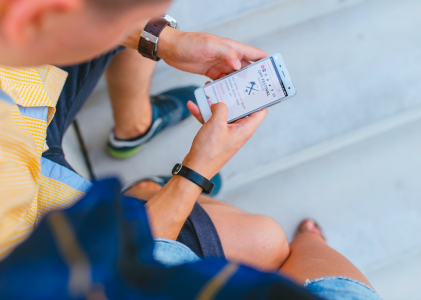 The location targeting was too wide, the ads too generic and generally speaking – social ad space wasn’t a good fit for local business. That is until Facebook launched the Local Awareness Ad unit in late 2014. 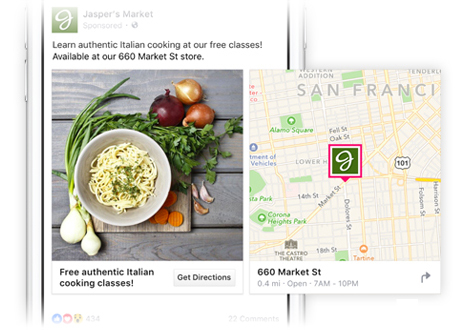 Finally – an ad unit and targeting designed for the local business on Facebook and Instagram! What’s all the fuss about? Fair question! 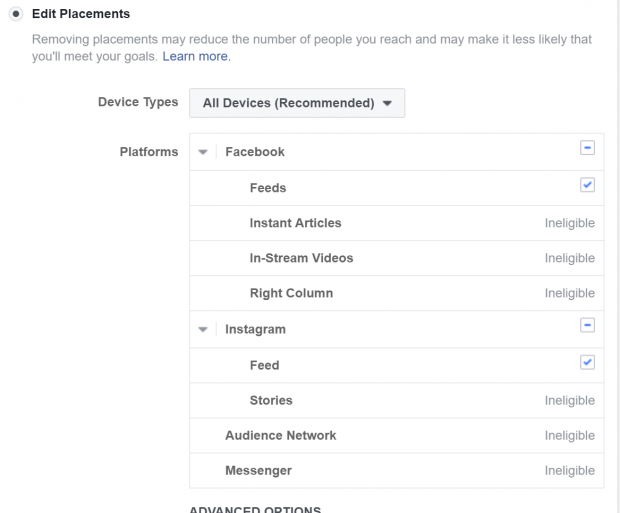 In short, Local Awareness Ads on Facebook take advantage of location-aware devices and marry that technology with local-focused ads. Facebook allows you to layer retargeting, custom audience, demographic, interest and behavior targeting as well. 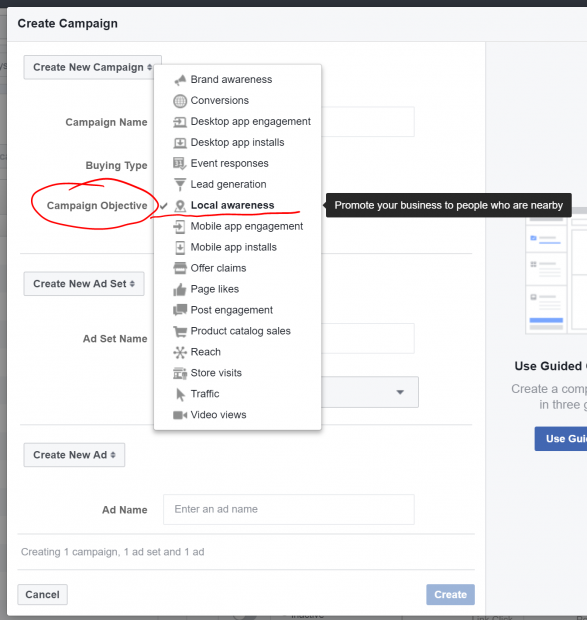 That’s a powerful 1-2 punch – targeting potential customers on Facebook based on WHO and WHERE they are. Beyond the targeting, the ads take center stage. Local Awareness Ads use the typical image, video or carousel visuals and written copy fields (headline, ad text, link description) advertisers and consumers have come accustomed to; however, local businesses should be aware of a few things before they get started. When creating a new Local Awareness campaign, be sure to set the proper objective. Setting the Local Awareness objective activates the correct targeting and ad features. If you have multiple locations to advertise, create ad sets based on location. The location at the ad-set level determines where ads will be served. Be careful to watch how you set location and radius settings – be specific! Within ad sets you can modify what placements your ad will serve on. Local Awareness Ads are only available on Facebook and Instagram news feeds. You can’t serve these ads on right-side, stories or messenger placements. Understanding local awareness ad bidding is important. These ads-bid are based on Daily Unique Reach. There is no bid for clicks or bid for conversions feature available. That being said, if you are tracking conversions with a Facebook pixel, you will still see that data in your reports. 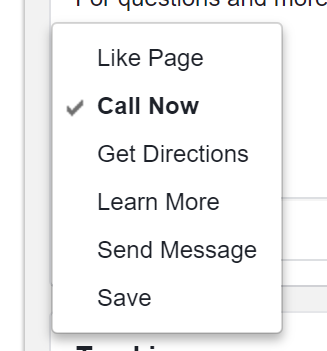 The kicker of local awareness ads on Facebook is the call-to-action. Local Awareness Ads morph based on what call-to-action you choose – Call Now (phone number), Directions (address), Learn More (website URL or Facebook Page), Send Message (message on Facebook only – no Instagram), etc. When creating your ads, determine what call-to-action you will use ahead of time and come prepared with the correct information. If choosing “Call Now” – have the phone number handy. 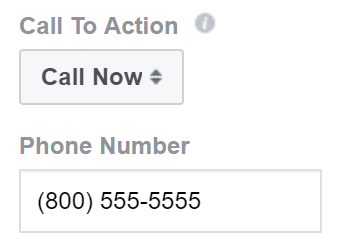 If you use 3rd party call tracking, it would be a good idea to use a trackable phone number. 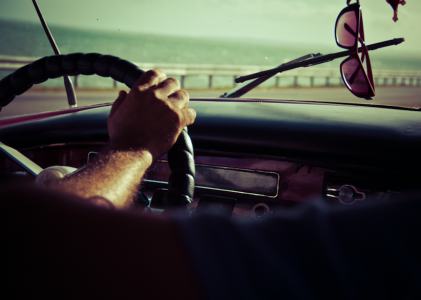 If choosing “Directions” – have the address ready for your location(s). If choosing “Learn More” – have the landing page and URL tracking tags prepared. With Facebook Local Awareness Ads, local businesses have a powerful way to target potential customers. Target people based on WHO and WHERE they are, then serve an ad experience designed to put them in touch with you or guide them to your doorstep! All screenshots by John A. Lee. Taken April 2017 from Facebook.